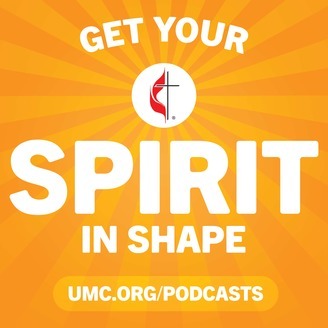 “From everywhere to everywhere!” Thomas Kemper of the General Board of Global Ministries inspires us with the stories of United Methodist the more than 350 missionaries in over 65 countries who connect us with those on the edges of society, expand our worldview and deepen our faith. Like the podcast? Please leave a review. 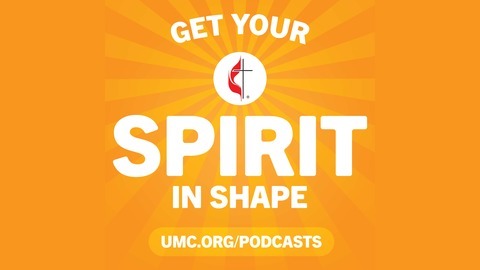 This podcast is produced by United Methodist Communications. Media contact is Joe Iovino, jiovino@umcom.org.